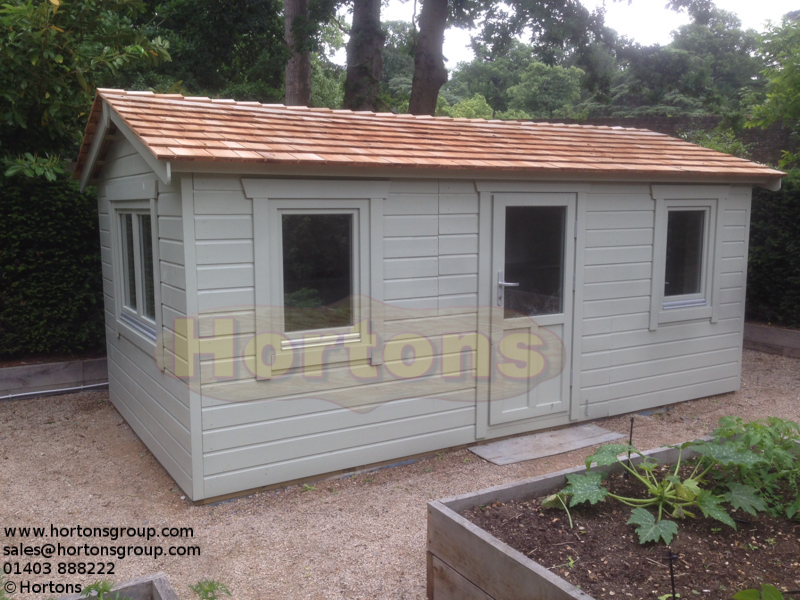 Offices, studios and garden work spaces - our offices and garden rooms offer great value for money and they are more economic, far quicker to build and far less stressful than most other options. Our twinskin option means that they can be made to be as warm (if not warmer) than your house! No longer will the phrase "It�s cold today so I�ll stay inside where it's warmer" have any credence - It'll be more like "It's cold today, I can wait to get into my nice cosy home office!" We understand the importance of getting a design just right for each customer and we welcome the chance of discussing your requirements from the outset. Having our own dedicated factory gives us the chance to customise your office or rooms to your requirements rather than you settling for what is available. A sales team member can help you to make the best choice for your needs, and possibly offer some choices that you hadn't even considered. 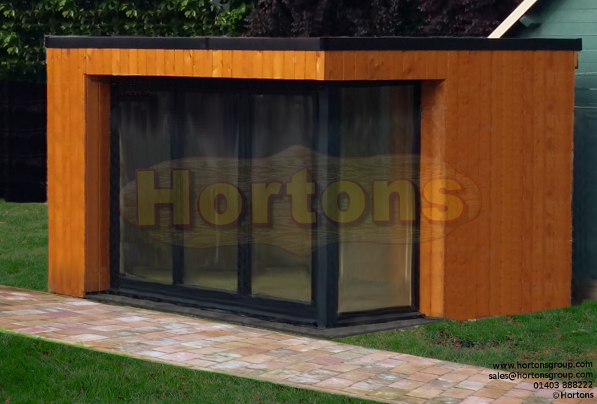 Whatever purpose you have in mind for your garden room, you need to be comfortable throughout the year. We can offer different specifications for different needs right up to the specification required for a new-build house! Ensuring your building combines a comfortable working environment with very low running costs!